LOC THAI CPA, PC specializes in tax returns. Anyone can drop numbers in software. However, a CPA will analyze the situation to look for tax savings opportunities and help you plan for next year – in short, they become your trusted advisor. Loc Thai CPA, PC can assist with your personal and your business tax matters, in a responsive and accurate manner. Loc Thai CPA, PC offers comprehensive bookkeeping and accounting services to guarantee your business operates at maximum potential. Loc Thai CPA, PC can help you pay your employees quickly and easily with our Payroll Services. Our plans are designed to swiftly create paychecks and calculate payroll taxes. Loc Thai CPA, PC can offer a full range of accounting services, while giving you the individual attention that you need. 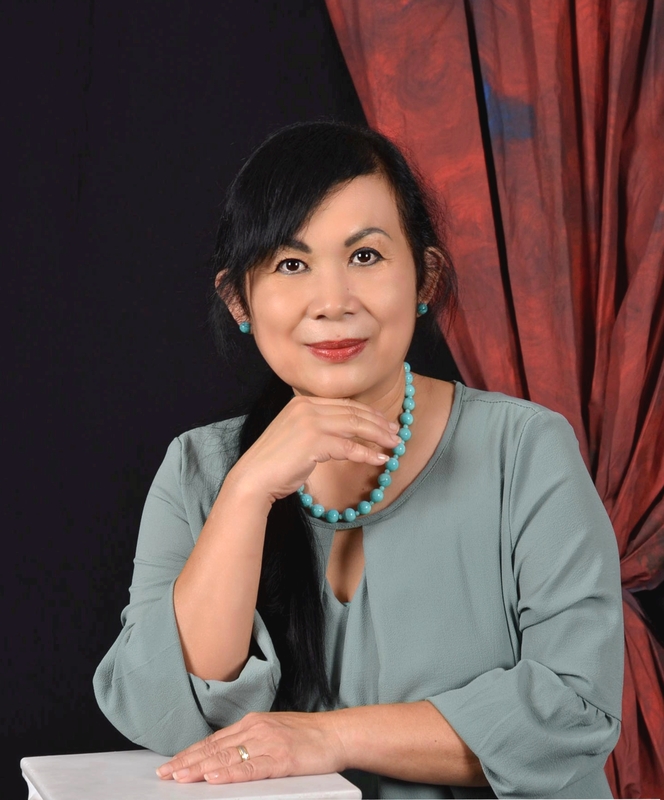 Loc Thai CPA, PC has volumes of experience working through IRS audit strategies and financial issues. We guarantee that your business is in good hands at all times. Loc Thai CPA, PC provides support in all areas of business consulting. Let our team guide you with a financial strategy that leads to business growth and success.